tick tick tick tick tick it's almost time for war. Juliette has escaped to Omega Point. It is a place for people like her--people with gifts--and it is also the headquarters of the rebel resistance. 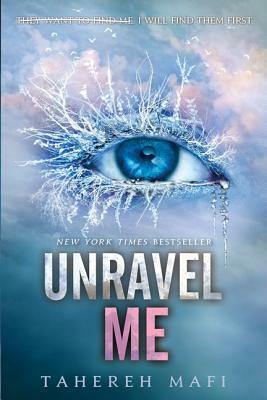 In this exhilarating sequel to Shatter Me, Juliette has to make life-changing decisions between what she wants and what she thinks is right. Decisions that might involve choosing between her heart--and Adam's life.